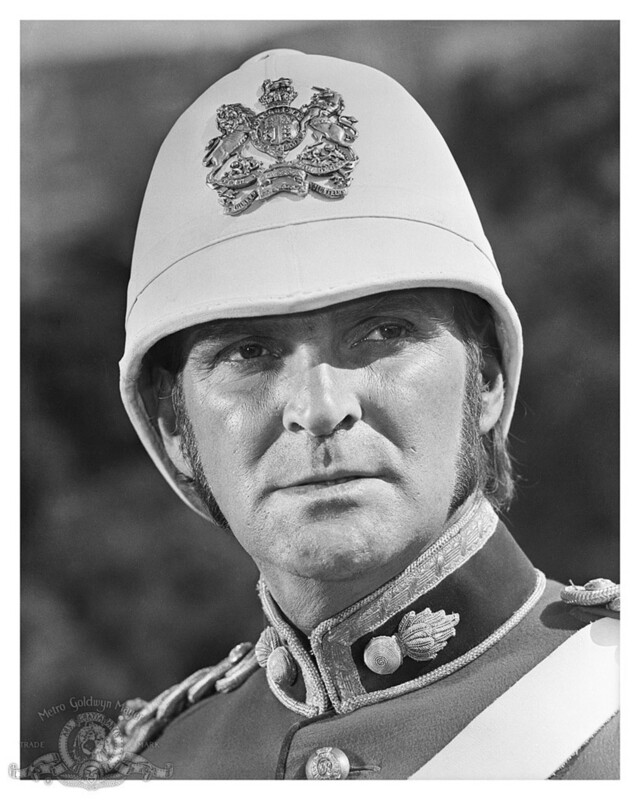 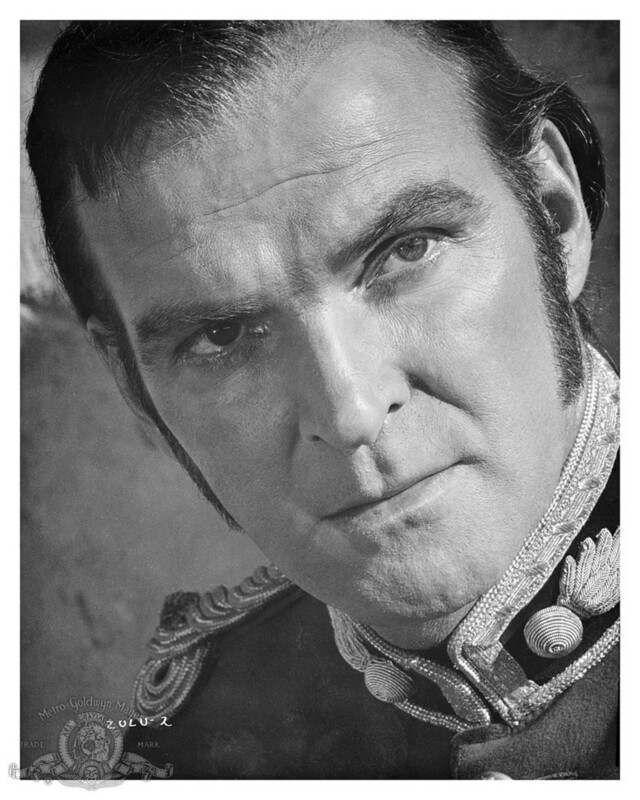 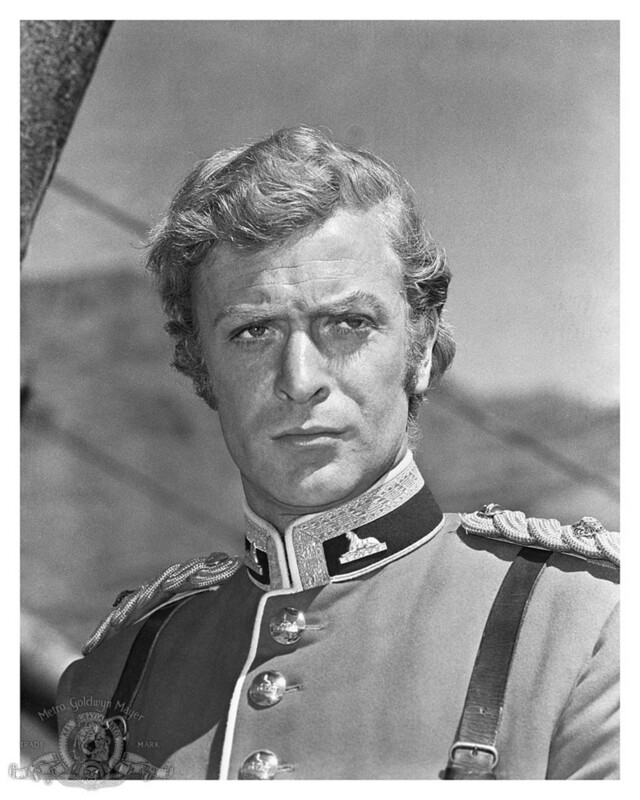 Stanley Bakeras Lieutenant John Chard R. E.
On the January 22nd 1879 the British Army suffered one of its worst defeats when Zulu forces massacred 1,500 of its troops at Isandlhwana. 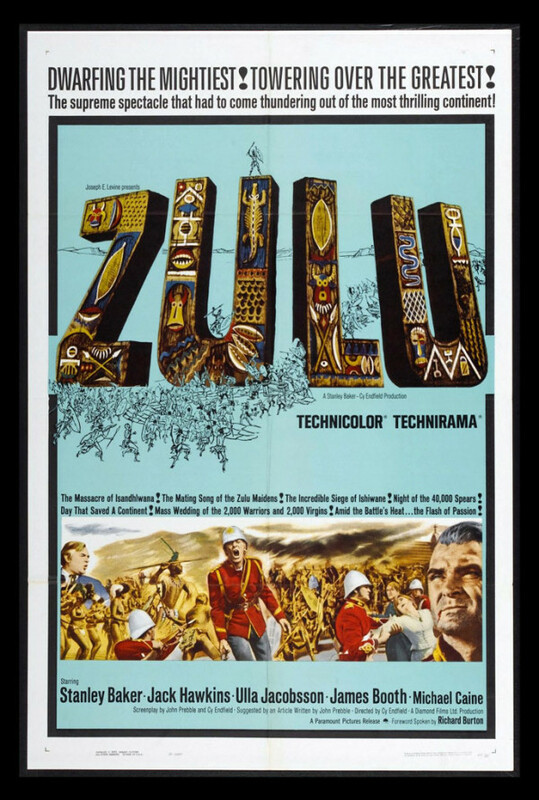 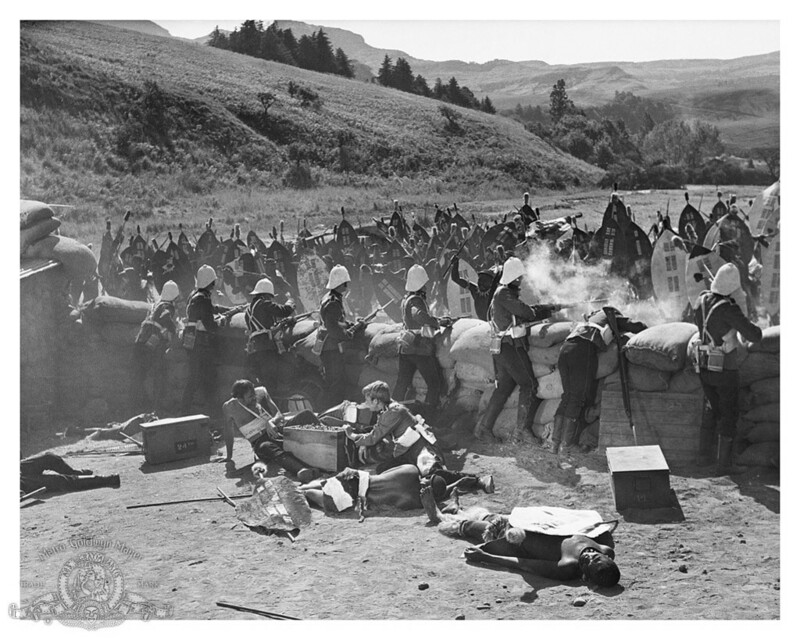 A short time after the main battle a Zulu force numbering in excess of 4000 warriors advanced on a British hospital and supply dump guarded by 139 Welsh infantrymen. 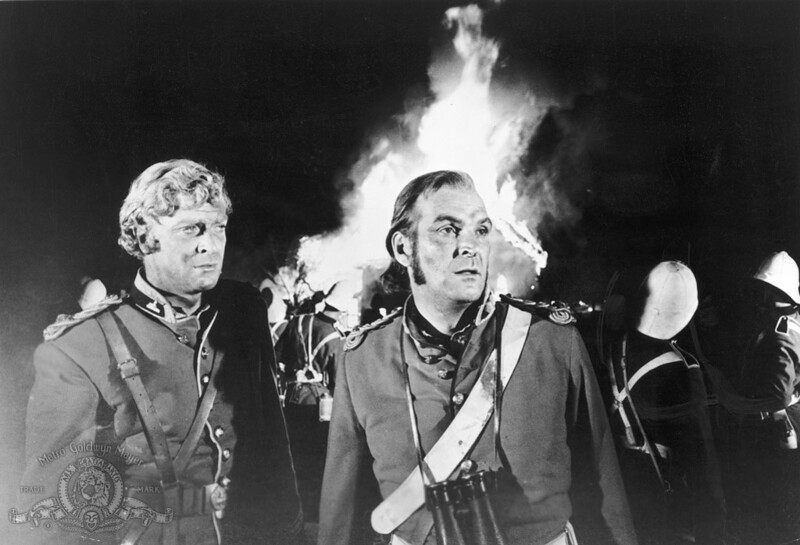 The film concentrates on this bloody 12 hour battle during which the British force, under their commander from the Royal Engineers who happened to be in the area building a bridge and happened to be senior to the infantry officer, won 11 Victoria Crosses. While taking some liberties with history the film follows reality fairly closely, including matching exactly the identities of the VC winners. Regions are unavailable for this movie. 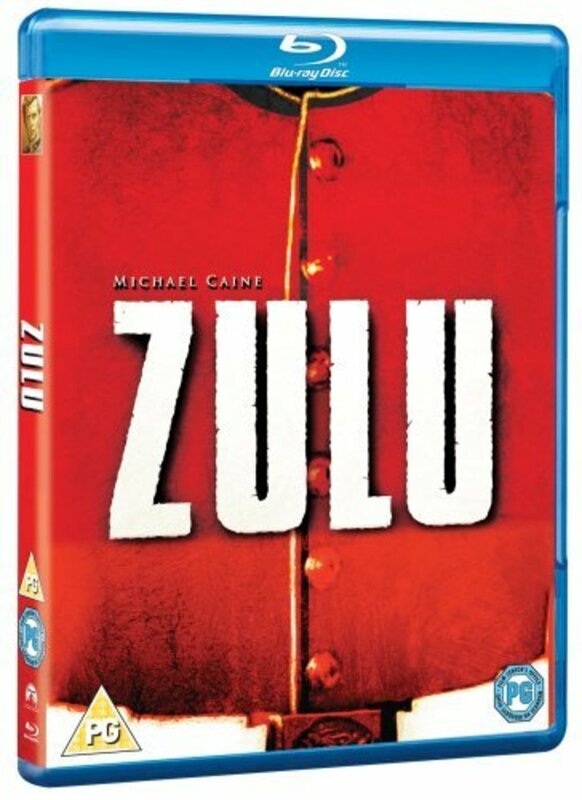 Click the "Watch on Netflix" button to find out if Zulu is playing in your country.